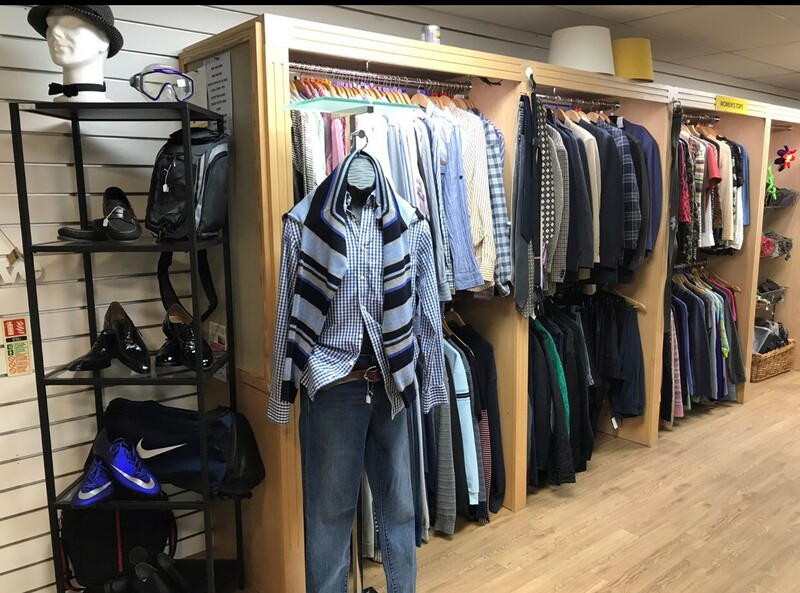 Based in the vibrant area of Southbourne (Bournemouth), our charity shop offers a wide variety of best-quality items at a reasonable price. Come to find clothes, books, records, CDs and bric-a-brac! Why not pop in and have a browse? 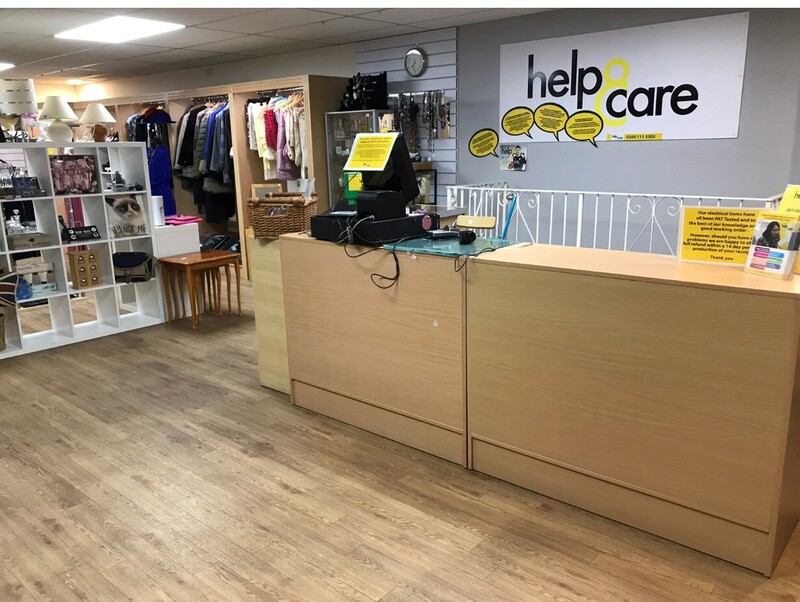 Help & Care opened its first charity shop in 2014. All the money raised supports our Volunteering Scheme, which provides assistance to people in the local community who find it difficult to manage some day-to-day activities, such as people who are isolated or housebound, or people with a long-term health condition. We always welcome donations to keep our shop full! Why not free up some space from your closets and garage and give back to the community? If you have unwanted goods, do not hesitate to drop them off at any time at our shop Monday to Saturday 9:30 and 4:30, or in our office in 896 Christchurch Road, Monday to Friday 10 to 4pm. Volunteering is a great way to give back to the community, while gaining significant skills and work experience. Either if you’d like to enhance your CV, or if you’re thinking about improving your interpersonal communication skills, contact our Volunteering Team to find out how you can join the team. Did you know that by adding Gift Aid to your donations they're worth 25% more at no extra cost for you? Fill in this form and give it to any of our volunteers or staff next time you make a donation. Every time you donate some items, just make sure you’ve written your name on the donations’ bags.